The University of Lagos has appointed Oluwatoyin Ogundipe, a professor of Botany, as its new vice-chancellor. He becomes the 12th vice-chancellor of the university and will succeed Prof. Rahamon Bello. 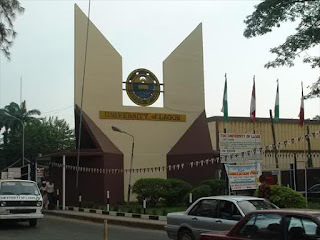 Until his appointment, he was the Deputy Vice-Chancellor, Academics and Research, UNILAG. The Public Relations Officer of the school, Toyin Adebule, confirmed Ogundipe’s appointment. Ogundipe said: “He has been appointed.